Located in Delhi(India), the company has carved a niche for itself in the market with its flawless range. 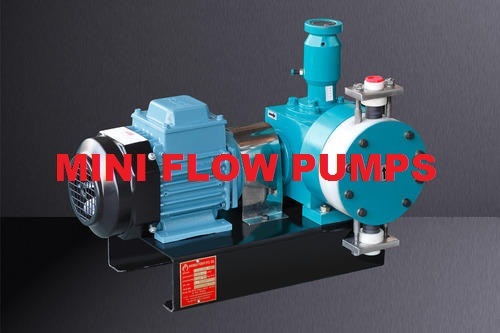 We are a buyer's best bet when it comes to purchasing Mechanically Actuated Diaphragm Pump. Our company is a promising supplier.